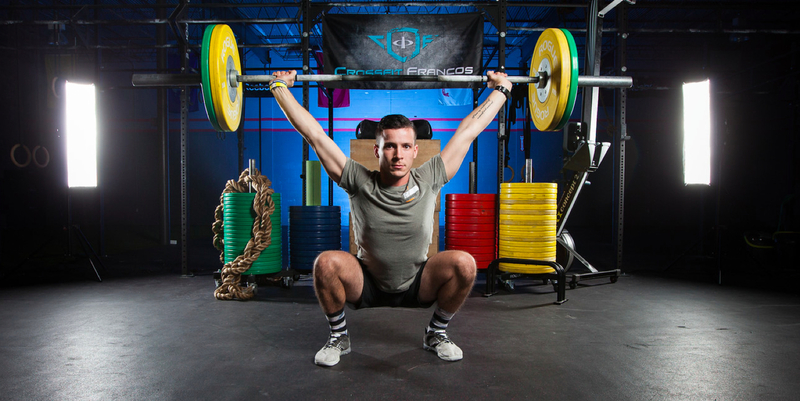 Trevor is a CrossFit level 1 Coach who is from Connecticut where he participated in multiple endurance sports. Trevor was an All-State track athlete in the 4x800m relay and also ran the mile event. In addition to running Track and Cross Country, Trevor was a 4 year Wrestling captain and was Academic All-State at 152lbs his Senior year. "I've always sought out ways to help people and touch their lives. With my involvement in my family's business LiveLoveBe.com I was able to learn ways to motivate and inspire anyone who I meet." 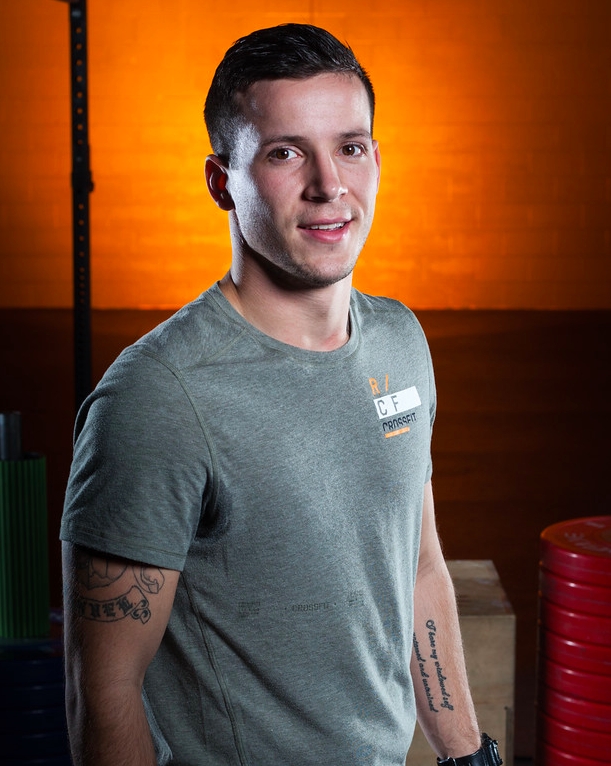 Being able to be a part of the CrossFit community has inspired Trevor to do just that! He enjoys the team spirit and sense of comradery. That suffer together stay together mentality is what makes crossfit members achieve their goals and become a family. "Most will go their entire life and never understand this feeling." Certifications: Level 1, Certified CrossFit Coach.